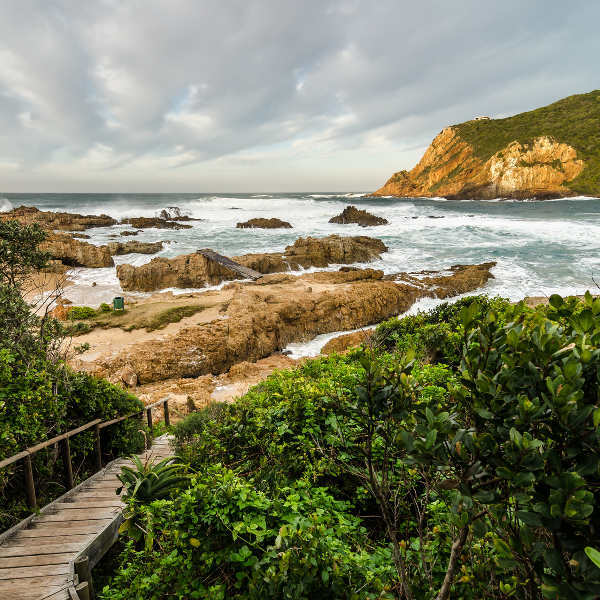 Cheap flights to Knysna are now available for a limited period of time, so pack your beach hat and hiking boots, and head down to this coastal paradise! 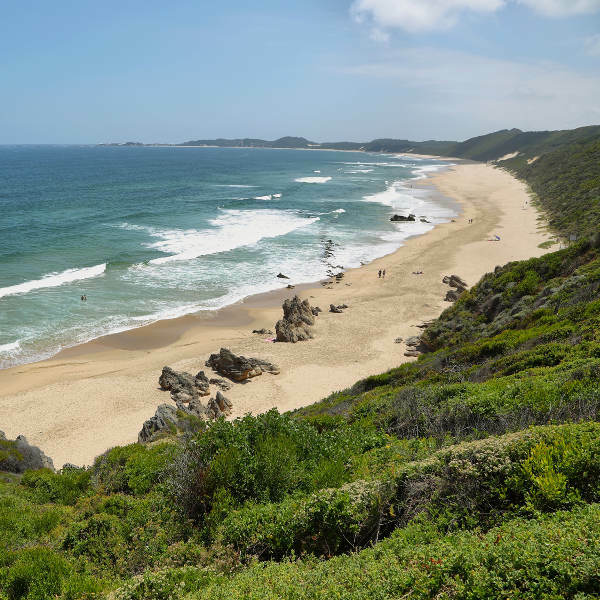 The hub airport is George Airport (GRJ), which is a 1-hour drive from the centre of Knysna. George Airport serves a multitude of airlines, including FlySafair, Kulula, Airlink and Mango. 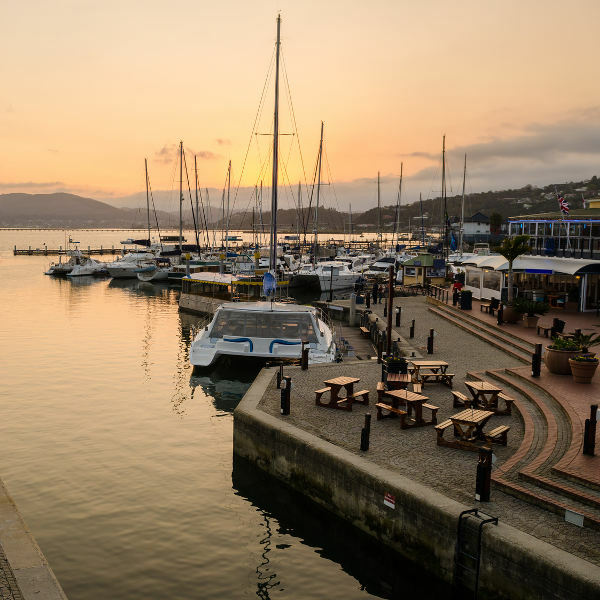 Popular direct flights to Knysna depart from Johannesburg and Cape Town. The flight duration from Johannesburg is approximately 1 hour and 55 minutes. Tourist visas are valid for a stay of up to 90 days. Check the consular website to see if you are exempt from obtaining a visa. • A valid and acceptable passport or travel document. • At least TWO blank pages in your passport for endorsements. • A valid visa (if required). • Sufficient funds to pay for your day-to-day expenses during your stay.